September 2015 – Kia Drew | Styled by Life! Hello Models and Misses! Today’s is my first post in a loooooooooooooooooong time! I decided to get back to blogging to share my experiences with modeling and modest style. I hope my posts are inspiring and assist you with making conscious decisions in all areas in life! 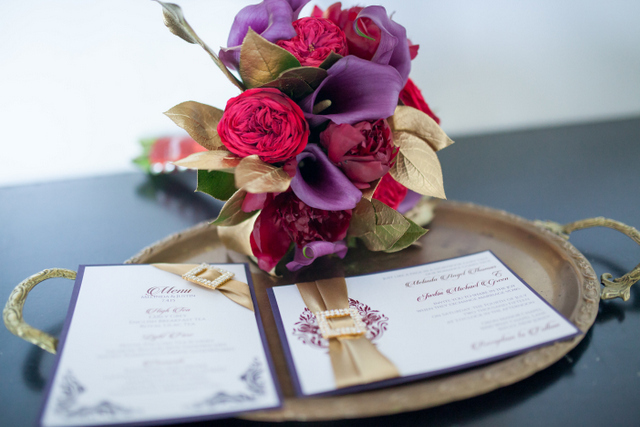 Enjoy this wonderful styled shoot! 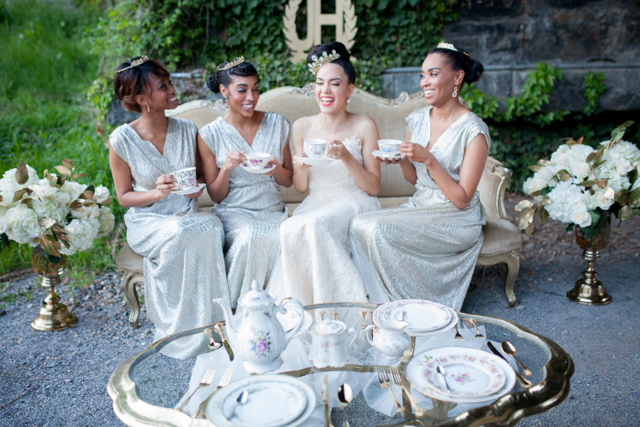 Before the big day, a bride and her bridesmaids get together for a tea party made for royalty. A moment is taken to enjoy the final hours before the big “I do’s”. A tea party is a great theme for a wedding! Mix it with vibrant colors and elegant style dresses for a royal look!